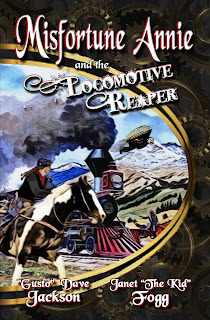 When Annabelle Fortune, the fastest gunslinger in the wild west, inadvertently stops a stranger from attacking a train -- and he wears a suit that enables him to fly! -- the government believes she's the only one to have witnessed the Locomotive Reaper and survived to tell the tale. Promising to find out what he can about her missing father, the Director of the Secret Service persuades Annie to swear in. Too soon, her detested nickname re-stakes its claim. Partnered with Beau Slokam, whose penchant for gambling leads them straight to the Doom Gang, Misfortune Annie guides the smooth-talking Southerner in a chase through the Rockies, with her Cheyenne friend, Wontoa, rounding out their unlikely trio. 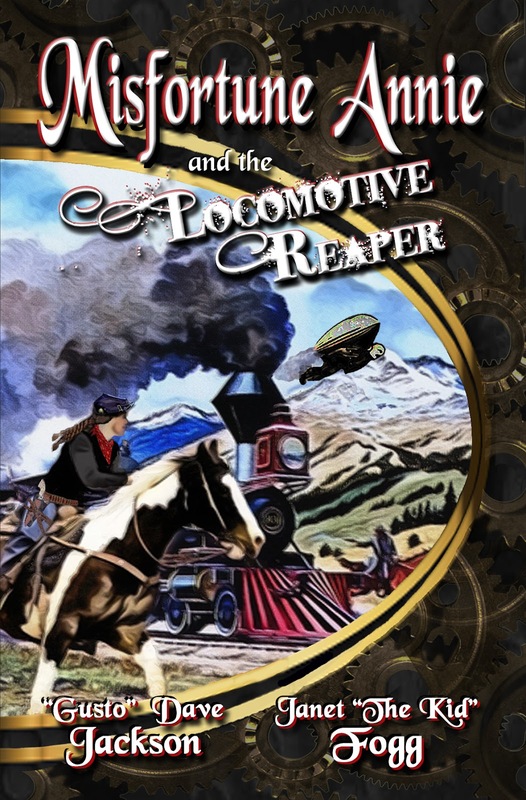 When Annie again meets the Locomotive Reaper, his gadgetry proves far more advanced -- and deadly -- than even top scientists could have imagined. A sequel is already underway! Visit Annie at MisfortuneAnnie.com for updates on release, as well as announcements regarding future books in the series! 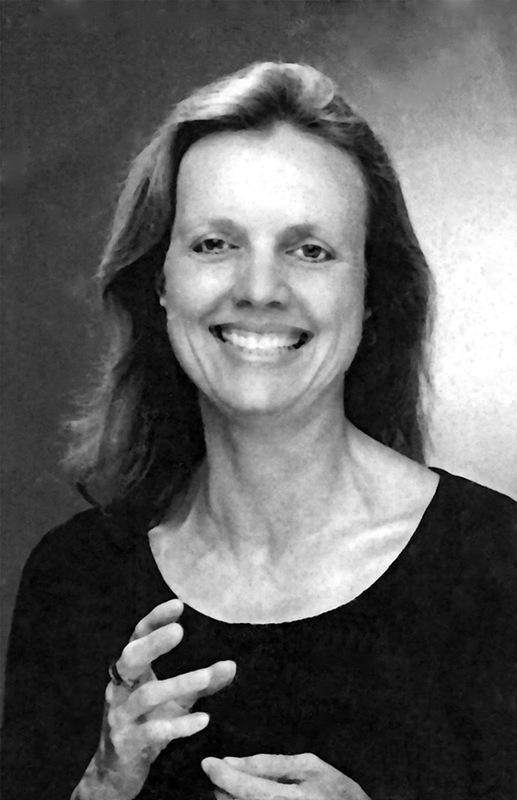 Janet Fogg’s focus on writing began when she was CFO and Managing Principal of OZ Architecture, one of Colorado’s largest architectural firms. Fifteen writing awards later, she resigned from the firm to follow the yellow brick road. Ten months after that, she signed a contract with The Wild Rose Press for her historical romance Soliloquy a HOLT Medallion Award of Merit winner. With husband Richard, Janet co-wrote Fogg in the Cockpit (Casemate), one of five books nominated in 2012 by the Air Force Historical Foundation for best World War II book reviewed in Air Power History. Keeping her historical knowledge sharp, Janet manages the 359th Fighter Group’s Facebook page, sharing WWII stories and photos about the Fighter Group. She is also a proud member and 2015/16 Vice President of Rocky Mountain Fiction Writers. She previously served as Published Author Liaison in 2010. 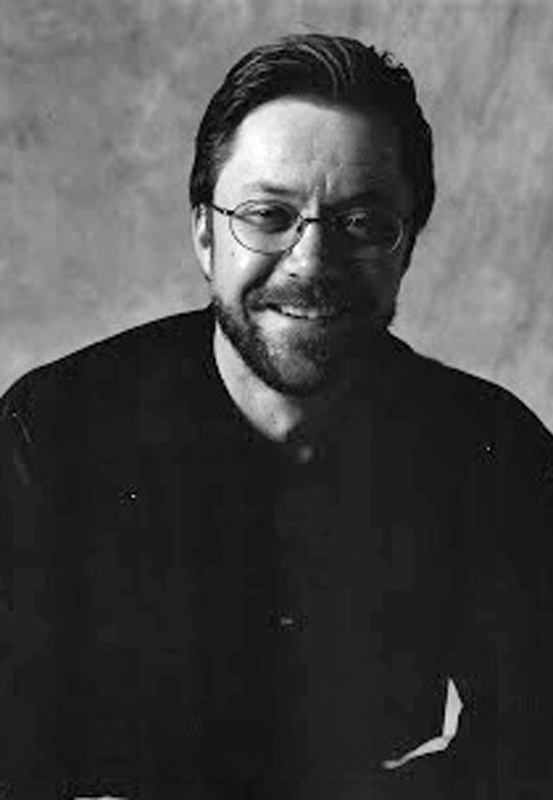 Not your typical author, Dave Jackson started writing in his constant pursuit to become a renaissance man, but later fell in love with the art form. He performs stand-up and skits regularly, as Comedy remains one of his many passions and he writes and performs skits, as well as stand-up. 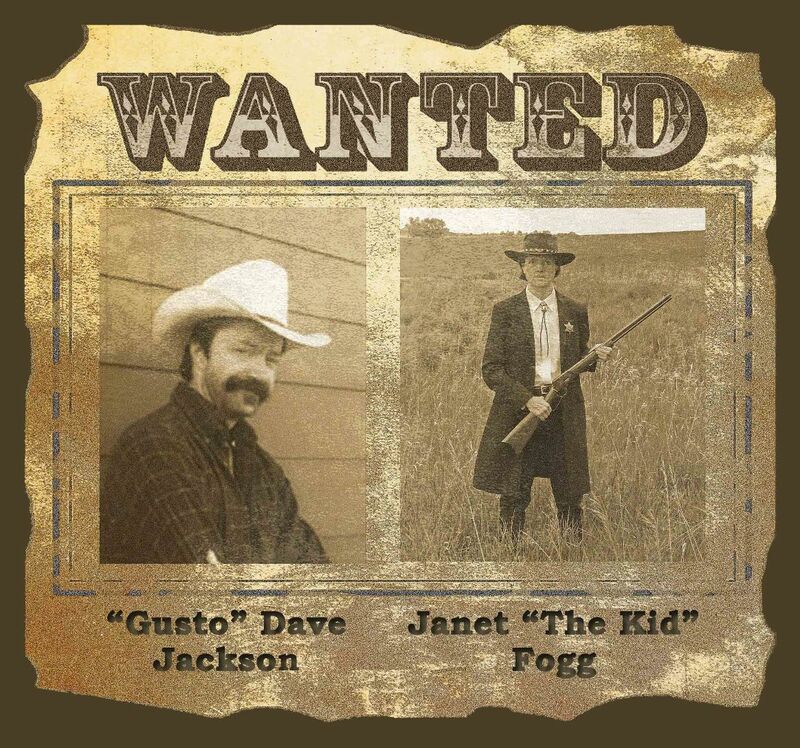 Also a songwriter and guitarist, Dave has composed over 300 musical titles. A country boy, Dave was raised in Oklahoma and taught 6th grade English for two years. He enjoys sharing the tale about when he climbed high into a towering black jack tree and grabbed a dead branch. Snap! He hurtled toward his death, but he held tight to the branch and it slowed his fall, saving his life. In 2013, Dave enjoyed the release of Tattoo Rampage by Curiosity Quills Press. The novel follows Evangelina Marquez-James, a strong female heroine, who gets her first tattoo as a symbol of courage to carry on after her police officer husband dies in the line of duty. Our villain, the Locomotive Reaper, has a suit that enables him to fly, fueled by hydrogen (the gas used in blimps at that time). He also wields a magnetic glove that can disarm his assailants. In this scene, he humbles our heroes in a brawl on top of a stagecoach. Metal face frozen in an evil grin, the Reaper swooped down to the roof. He landed with a drumming thud and shoved Slokam sideways. The agent grabbed the edge of the roof to hang on, dropping the red stick of dynamite. Annie raised her .45. With his right hand in a red glove—she noticed that the one on his south paw matched the rest of his outfit—the Reaper extended his fingers at her and made a sweeping motion again. Annie’s revolver leaped from her hand and tumbled onto the road. It felt as if her revolver had betrayed her, had run away from the fight. The horses slowed to a stop. The fuse on the dynamite sizzled. Wontoa growled and leaped at the Reaper. Sparks gulped the dynamite fuse. Crawling on his belly, Slokam reached for the explosive, but the stick slithered away like a snake. The Locomotive Reaper punched the blood stain on Wontoa’s shoulder. He stiffened and fell back, shuddering as he struggled to breathe. Slokam abandoned his quest for the dynamite and kicked the flying man in the knee. The Reaper clutched his leg and howled as he slipped sideways. “Enough!” he shouted as he shoved Wontoa off the stagecoach. “You’re out of time!” he continued as he stepped off the roof to hover over the ravine. In one smooth motion Slokam snatched up the stick of dynamite and threw it at the Reaper. A now familiar gust of wind slapped Annie’s back. The coach bucked, trying its hardest to throw her. The Reaper swooped back down. Half dazed, she turned to look. He and Slokam were grappling, the agent held in a choke hold, trembling as if the red glove had some kind of power. Stomach churning, Annie clenched her fists around the reins and slapped the horses forward. Guns didn’t work. Hand-to-hand fighting didn’t either. PICTURE BOOK REVIEWS: Doing Her Bit/Esquivel! DONOR'S CHOOSE PROJECT For my new library!